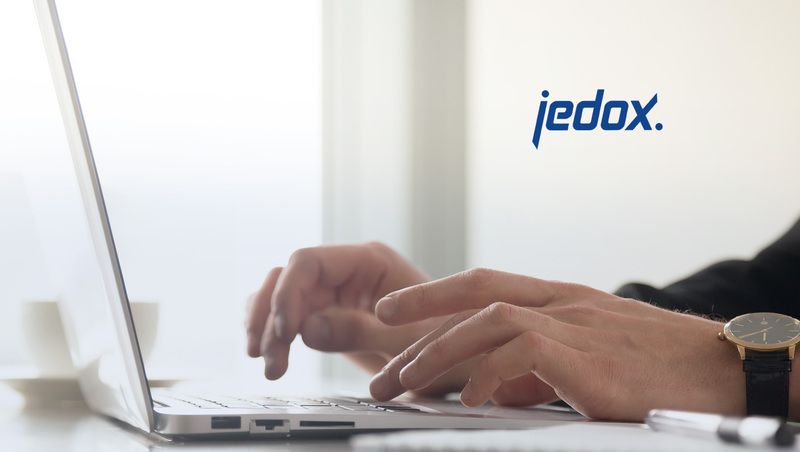 Jedox, provider of cloud-based corporate performance management software, strengthens its leadership at the executive level and creates an area dedicated to customer satisfaction and success. As Chief Customer Officer, Dr. Christoph Streng will be responsible for the future needs of the company’s customers, partners, and ecosystem in the context of its rapidly growing cloud and SaaS business. With this investment, the internationally operating software provider demonstrates how important the successful value-added process of its partners, customers, and long-term business relationships are to it. With 20 years of experience in software solutions, various management positions in the IT industry and IT consulting, Christoph Streng brings with him the ideal combination of customer, cloud, and digitization expertise. As CCO, he will be responsible for the Customer Success, Center of Excellence, and Consulting departments from March 11, 2019, ensuring value creation for customers and customer value through cloud solutions, and proactively supporting Jedox in its further development of global pre and after-sales services and business excellence solutions.